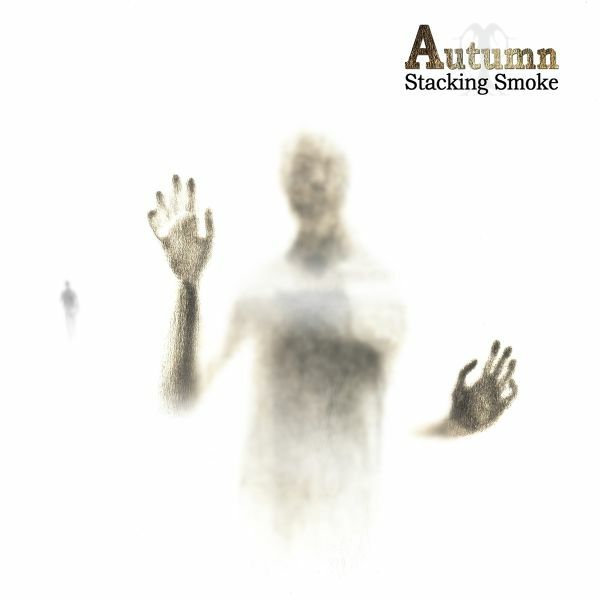 Dutch heavy headstrong rock collective Autumn is making its way back into the musical mix of things. The band has been working patiently and meticulously on material for the successor to critically acclaimed fifth album Cold Comfort. The as yet untitled album is due for release in the Fall of this year and a new live campaign is set to hit Europe from October onwards.With a colourful history dating back to taking root in 1995, Autumn needs no formal introduction. Yet every joint musical effort sees the five-piece reinvent itself and further push its boundaries, offering not just the listener, but also the members themselves, a glance at new facets of the bands identity. Each song was crafted with the bands typical eye for detail but left to age for a considerably longer period of time, adding to the richness of the sound palette. With a wealth of new material on the shelf, Autumn began welding together an album very close to the heart, both powerful and intimate, compact yet diverse in nature. With the finishing touches now being applied and production solely in the hands of the band, it promises to be Autumns most deliberate and personal album to date. And one that will translate to a live environment like never before.Having played countless club shows and festivals over the span of five albums, Autumn is eager to hit the stage running, with a set list containing highlights from different eras blending in with the new material.